"Erima mixes his personal experiences with Ghanaian history - the glo­rious, the shame filled, and destructive - and weaves a provocative look at the limits of idealism and the depths needed for survival." 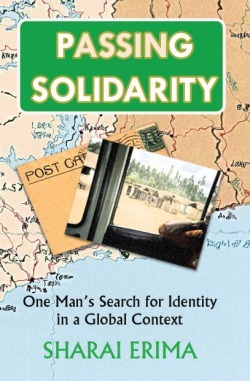 "By turns funny, touching, and thought-provoking, this is a look at one man's quest to find his ancestral traditions and connect with his African contemporaries. In doing so, he reveals how truly American he is and the gulf that exists between some first and third world sensibilities."